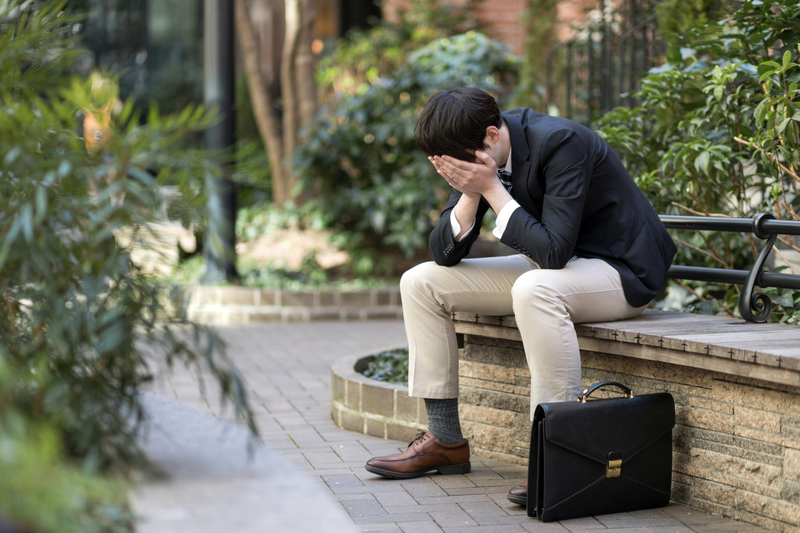 An increasing number of schools and companies in Japan are encouraging their students and employees to cry as a way of relieving stress and improving mental health. Tears of sadness and happiness are believed to reduce stress, as the act of crying relaxes autonomic nerves by stimulating parasympathetic nerve activity, according to experts. “Crying is an act of self-defense against accumulating stresses,” says Junko Umihara, professor at Nippon Medical School. For 5½ years, former high school teacher Hidefumi Yoshida, 43, who calls himself a “namida sensei” (“tears teacher”), has organized activities and lectured at schools and companies across the country to help people discover the benefits of crying. He came to recognize those benefits after one of his former students stopped showing up for consultations after the pupil had opened up and shed tears. “The act of crying is more effective than laughing or sleeping in reducing stress,” Yoshida says. Working with Hideho Arita, professor emeritus at the Faculty of Medicine at Toho University, and others, Yoshida launched activities in 2014 to raise people’s awareness about the health benefits of crying. In 2015, Japan introduced a mandatory stress-check program for companies with 50 or more employees, and other entities. Since then, Yoshida has received a flood of requests from companies and schools to give lectures. In the past couple of years, he has visited hundreds of venues for lectures and other activities. On Sept. 7, Yoshida gave a lecture at private Osaka High School in the Kansai metropolis, with 79 second-grade students taking part. After watching a tear-jerker, they wrote and read out essays in order to induce tears. “I think I should hold nothing back when I cry,” student Ryohei Tsuda, 17, said after the event. “It is good to cry to reduce stress,” Naito Sugimoto, 17, said.